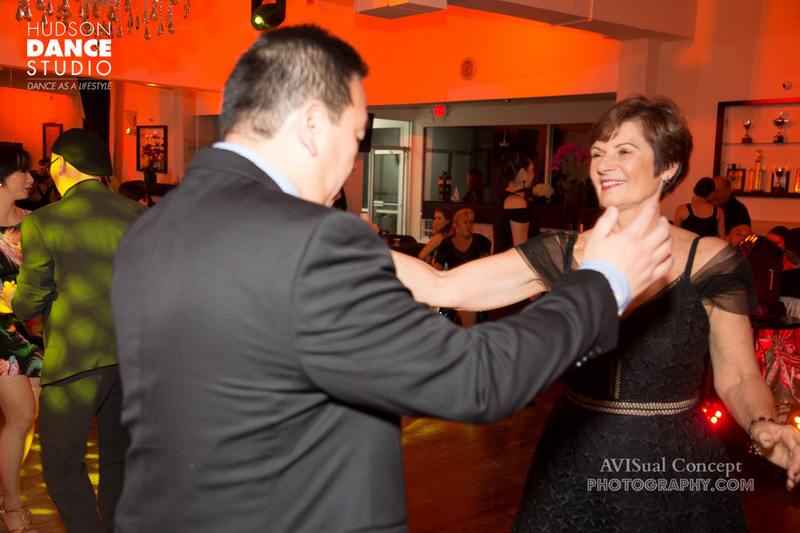 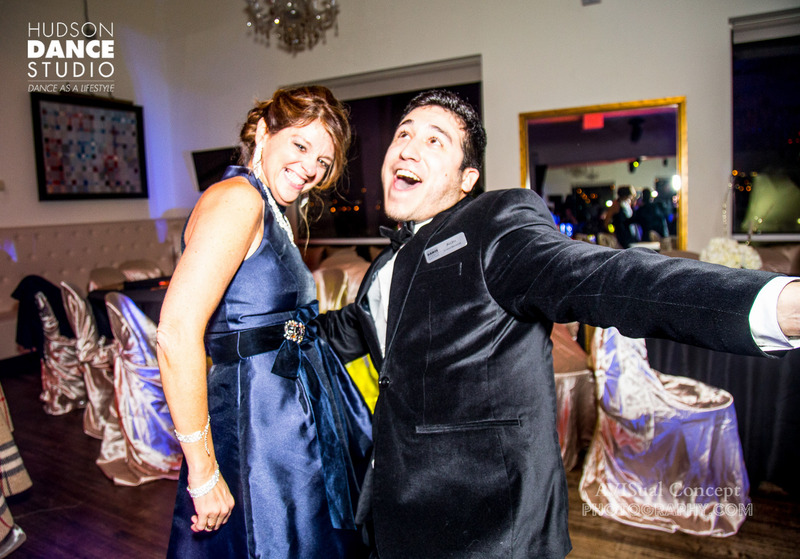 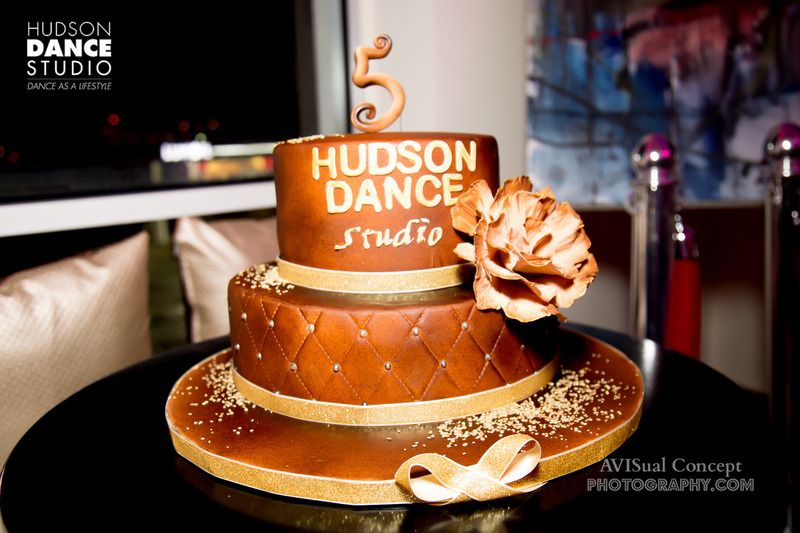 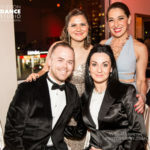 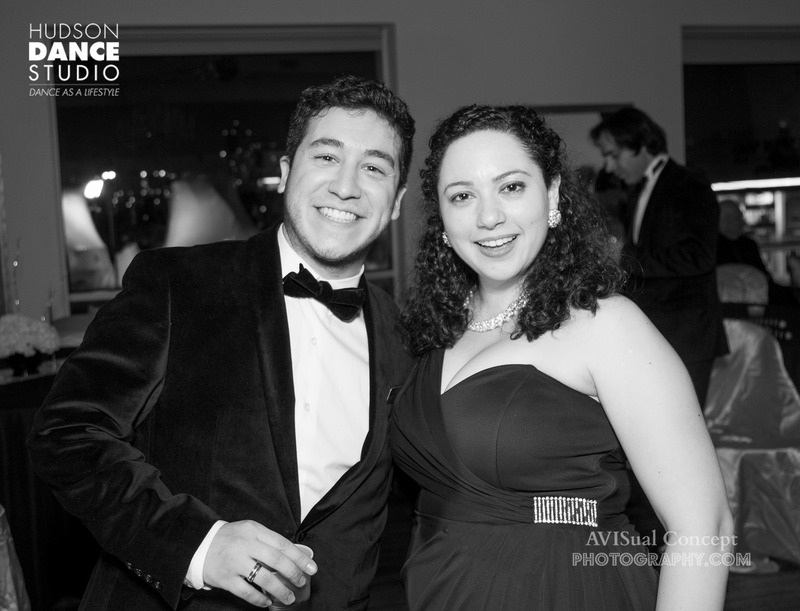 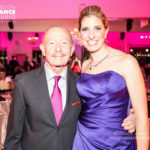 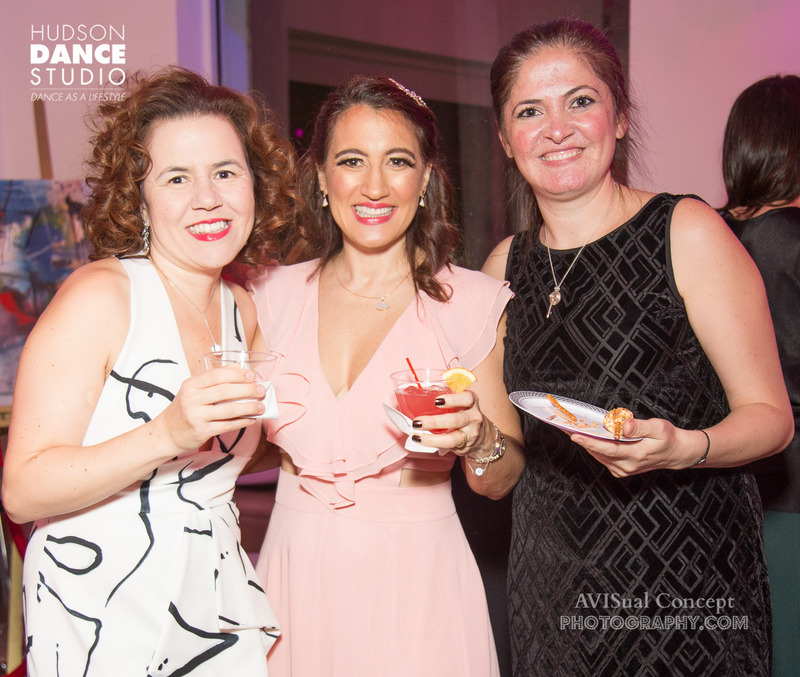 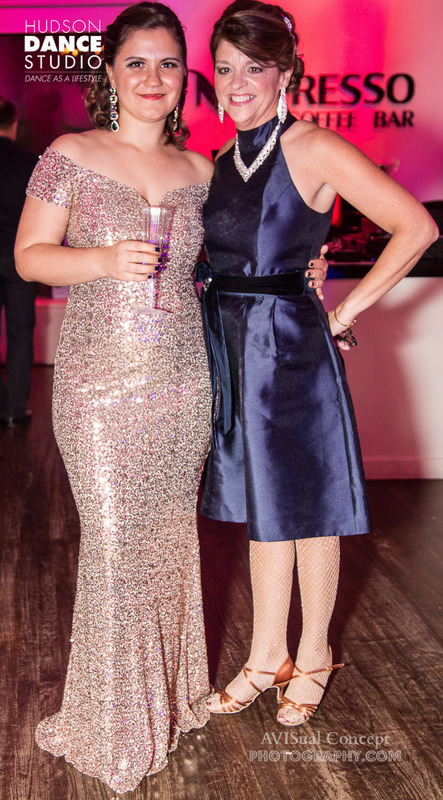 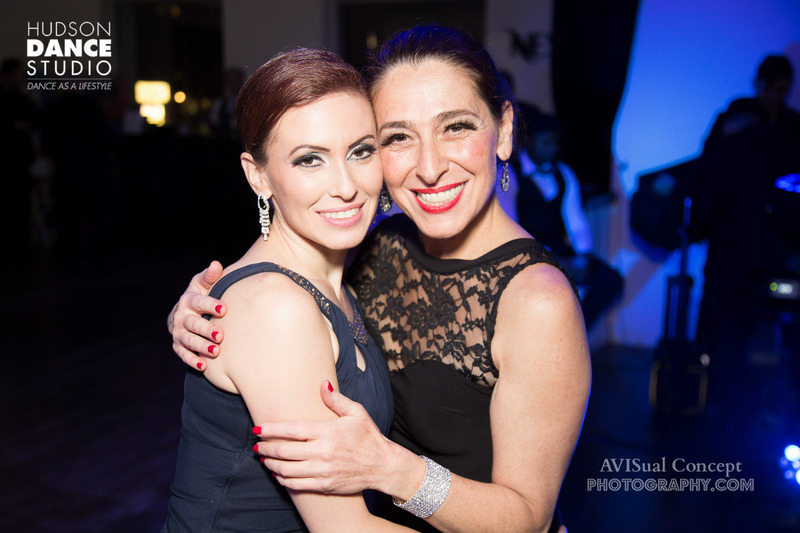 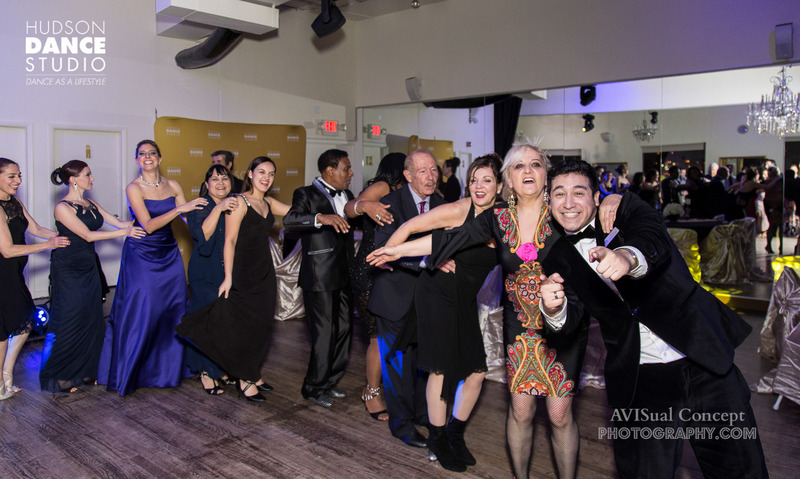 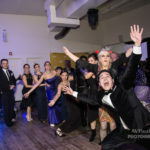 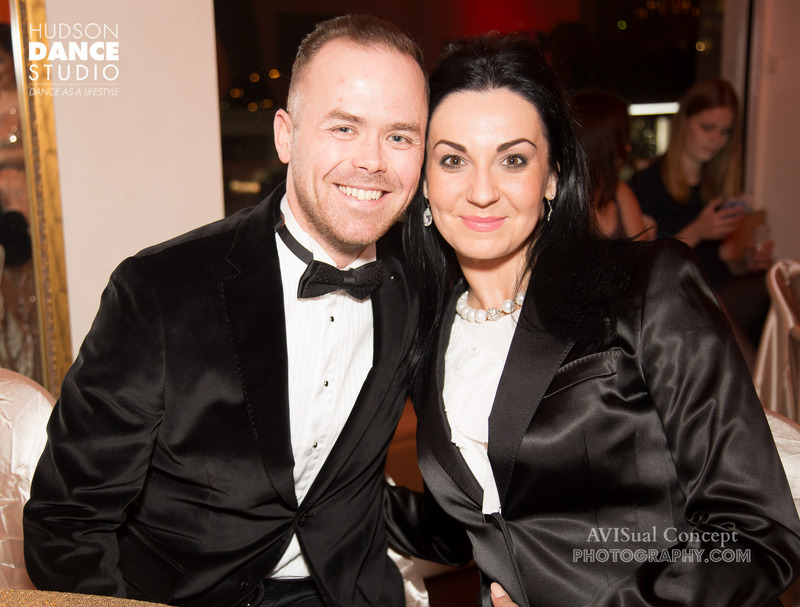 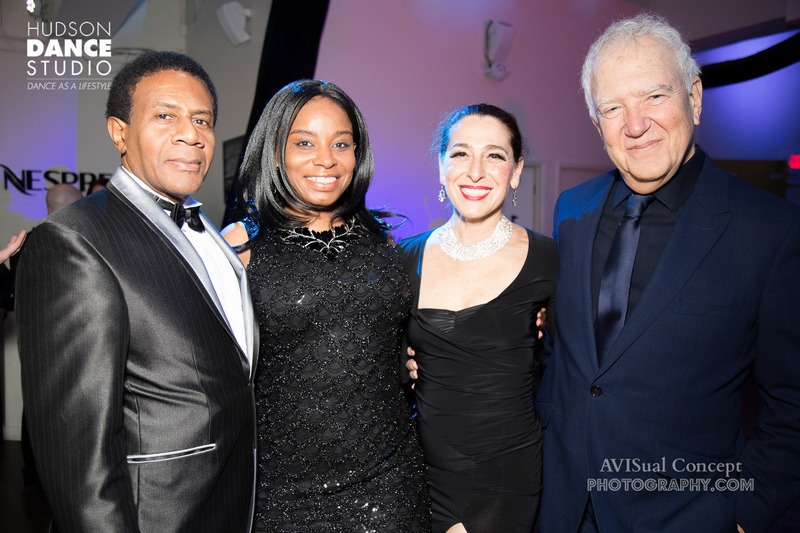 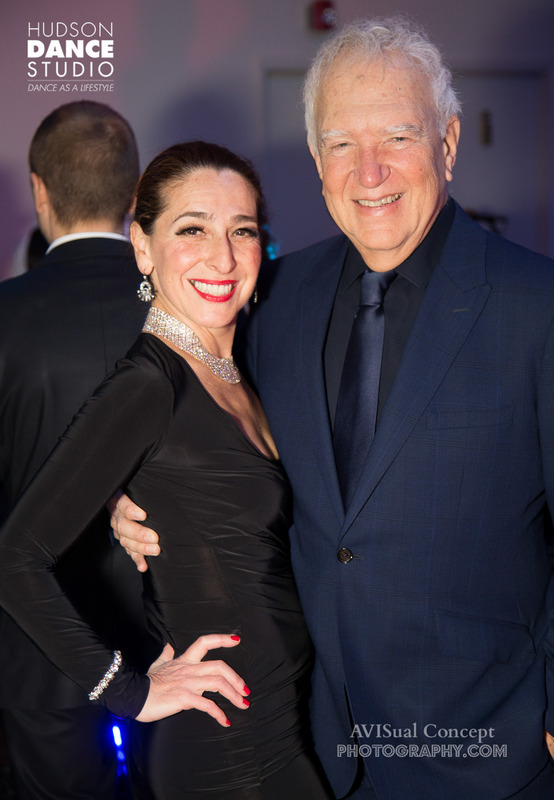 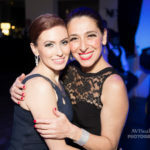 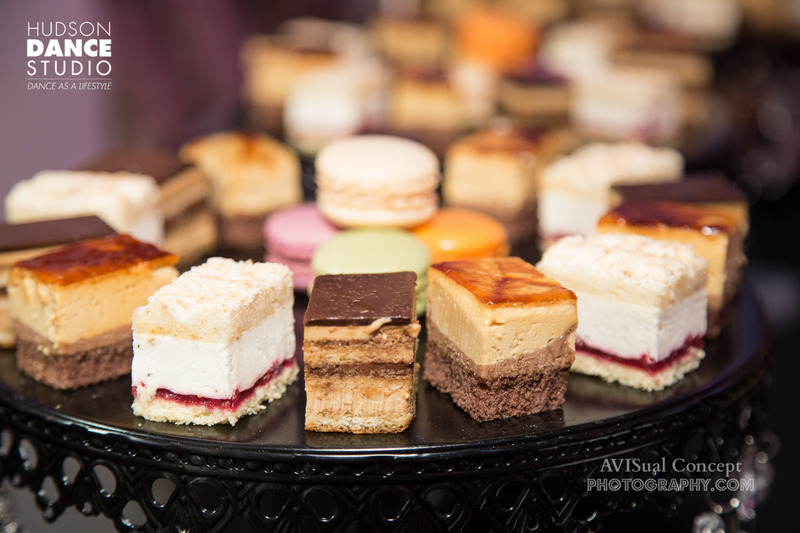 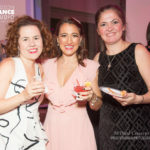 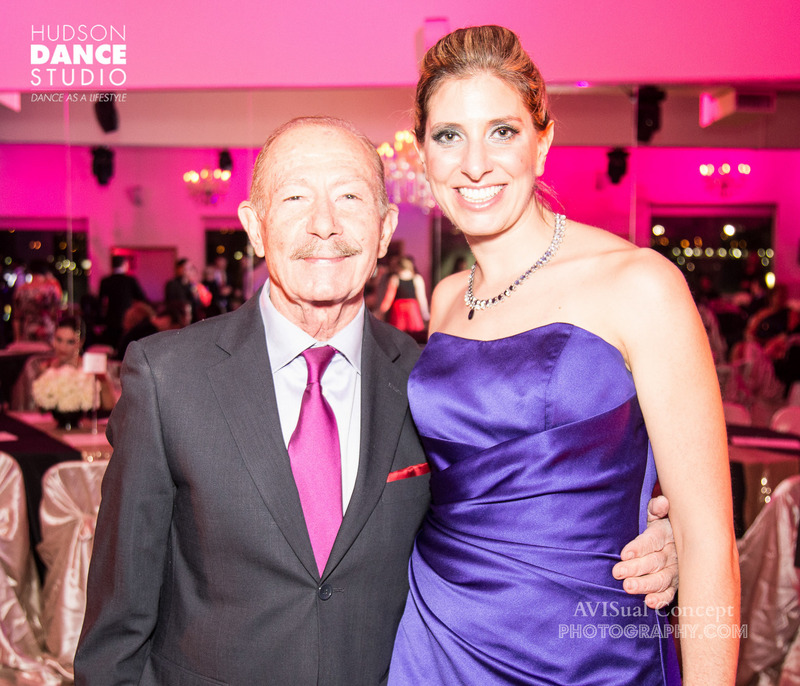 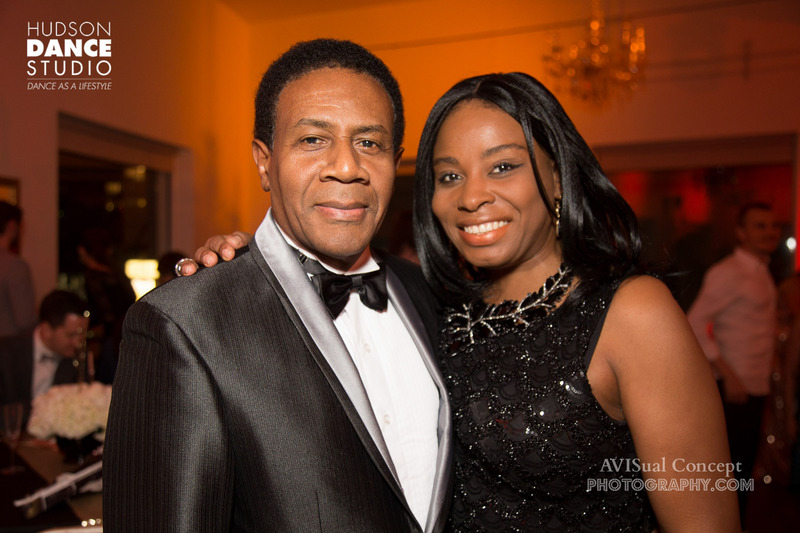 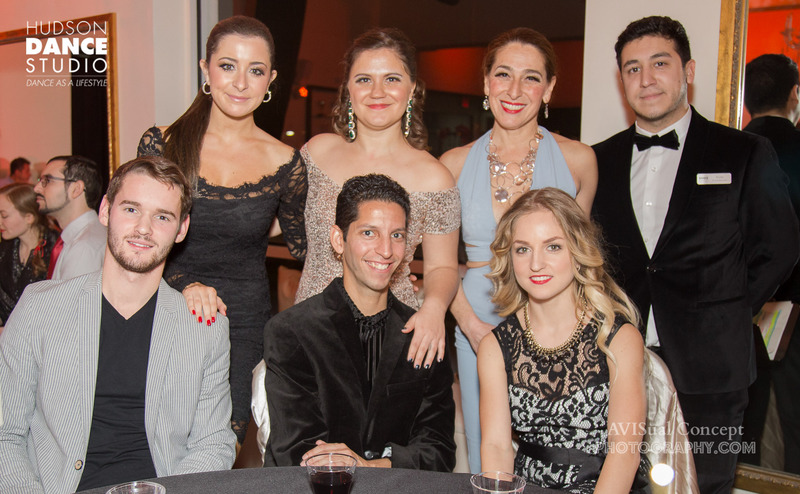 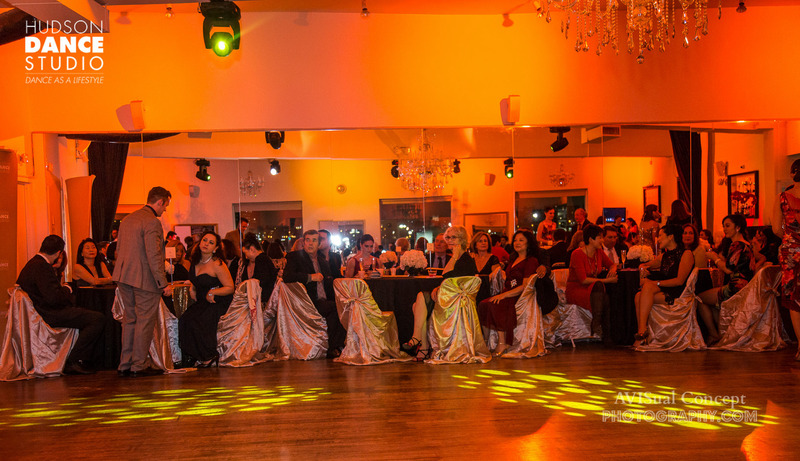 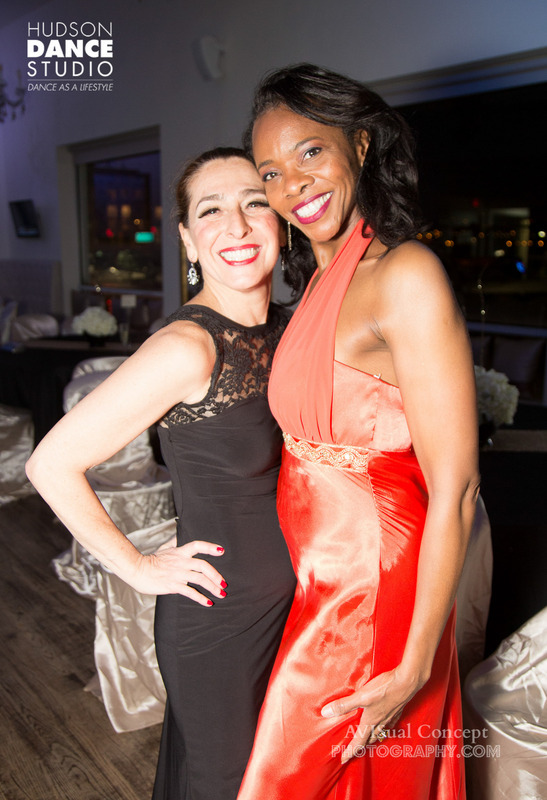 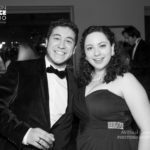 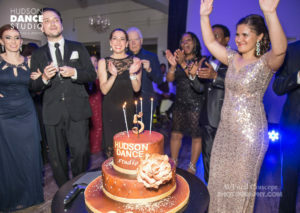 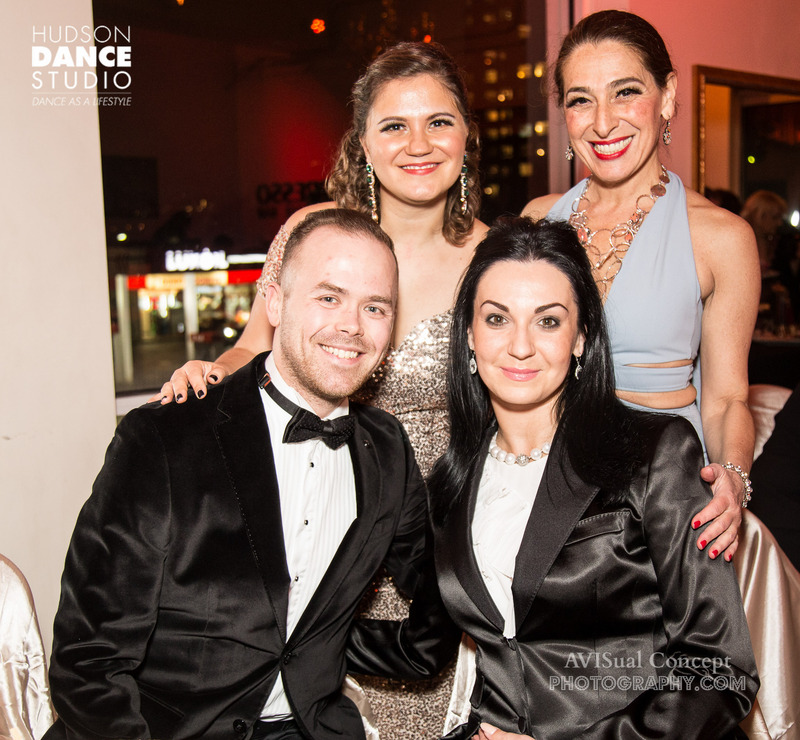 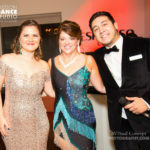 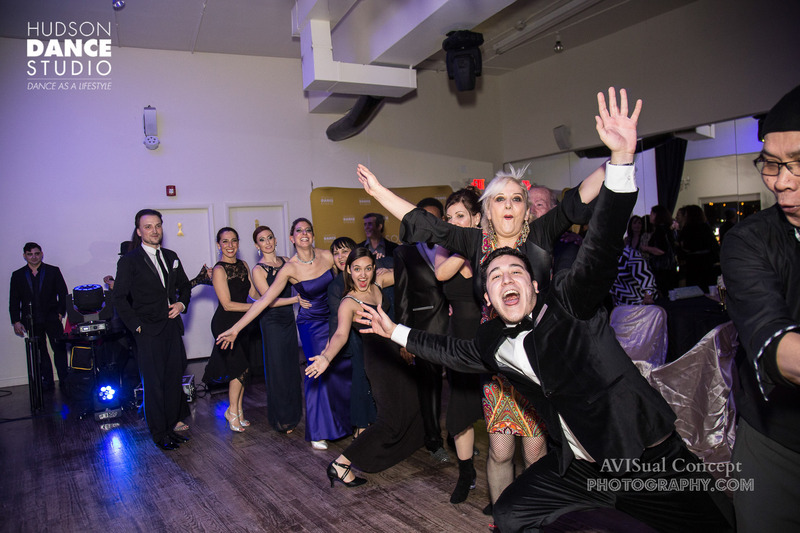 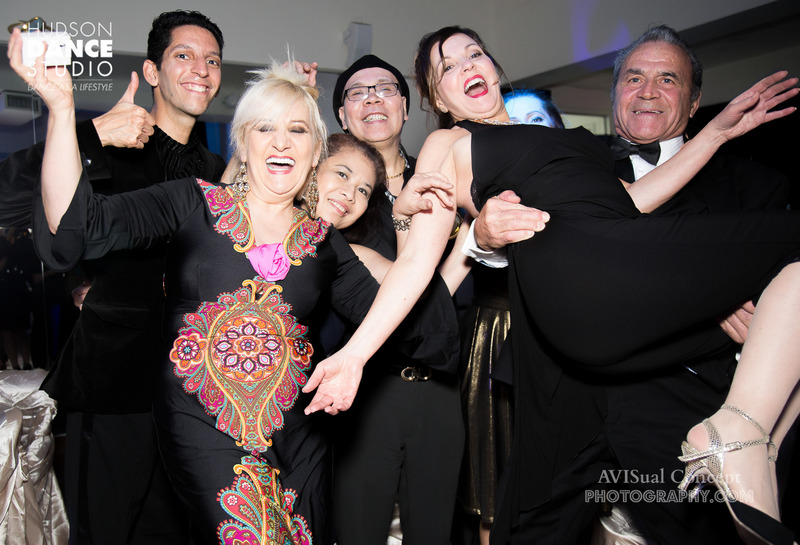 Hudson Dance Studio celebrates another year, their 5th, with a fall gala. 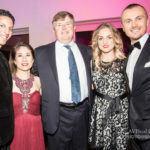 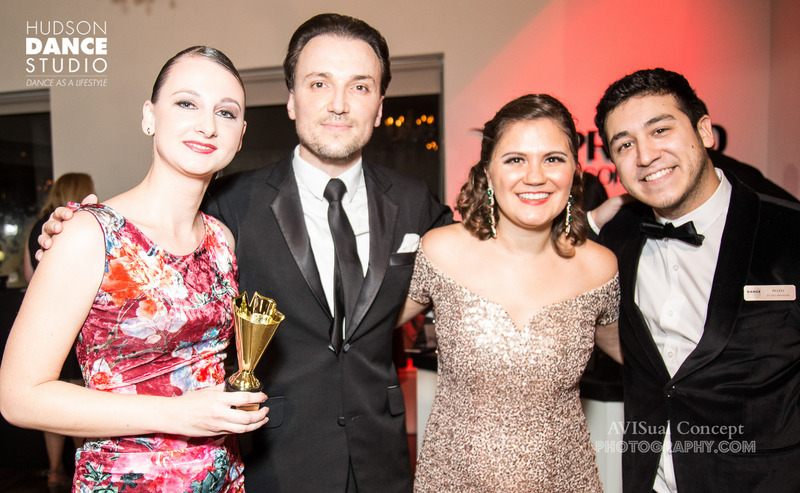 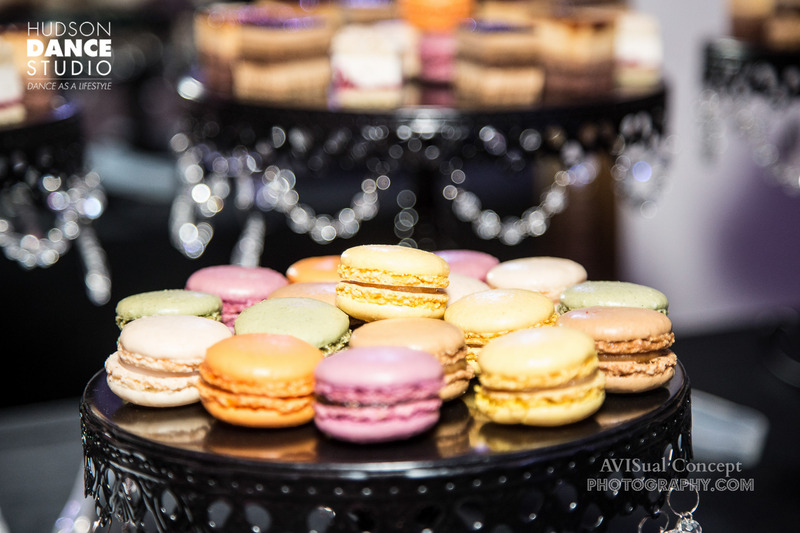 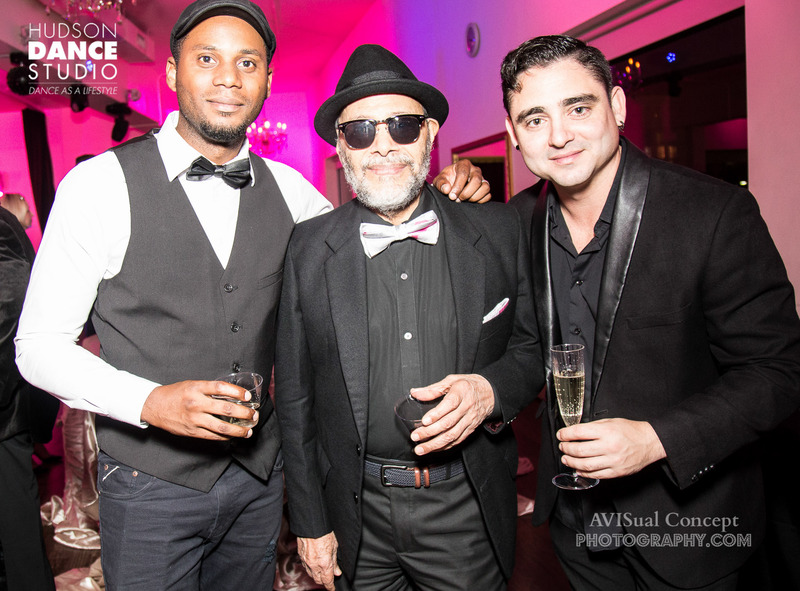 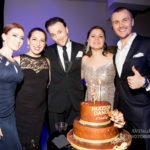 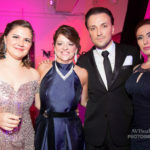 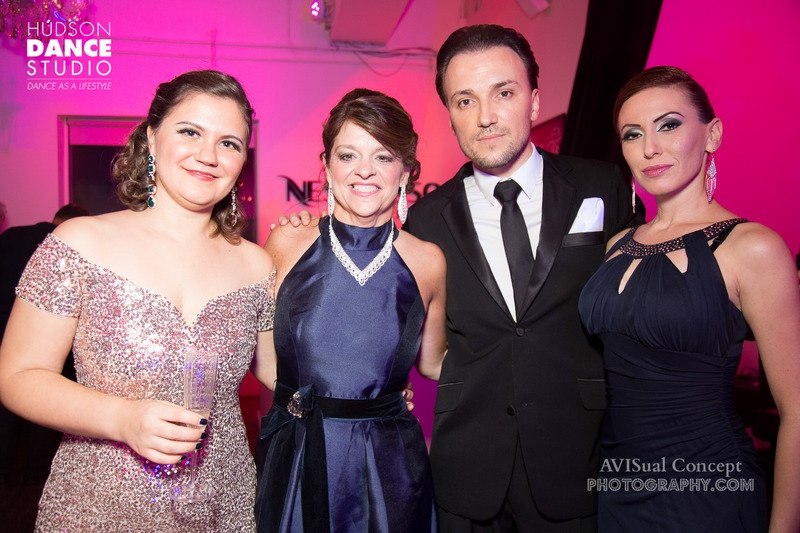 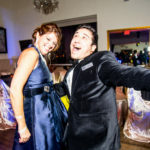 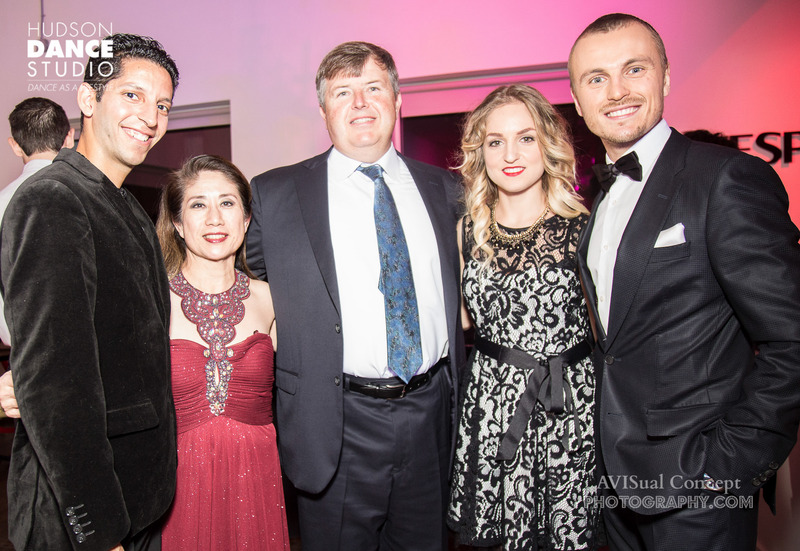 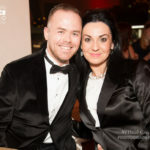 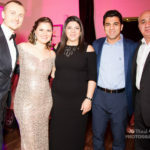 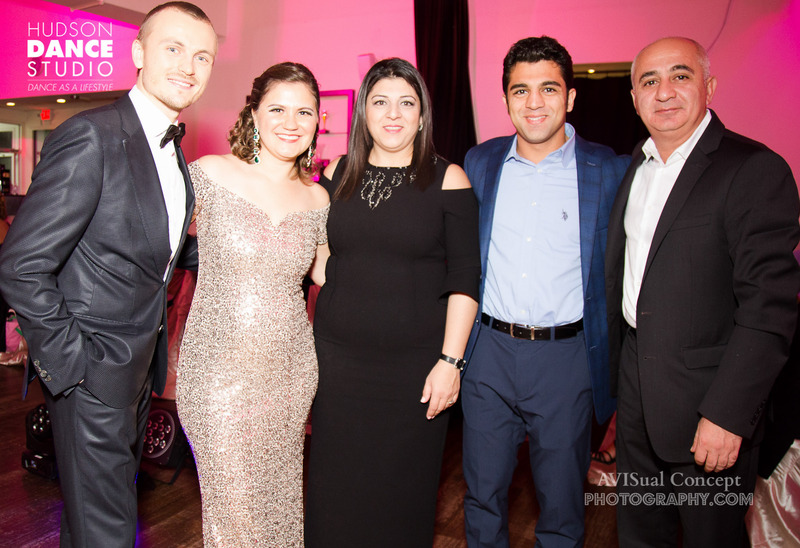 Studio Manager, Allen Herrara emceed the evening along with owners, Ksenia Jung & Jevgeni Davidov. 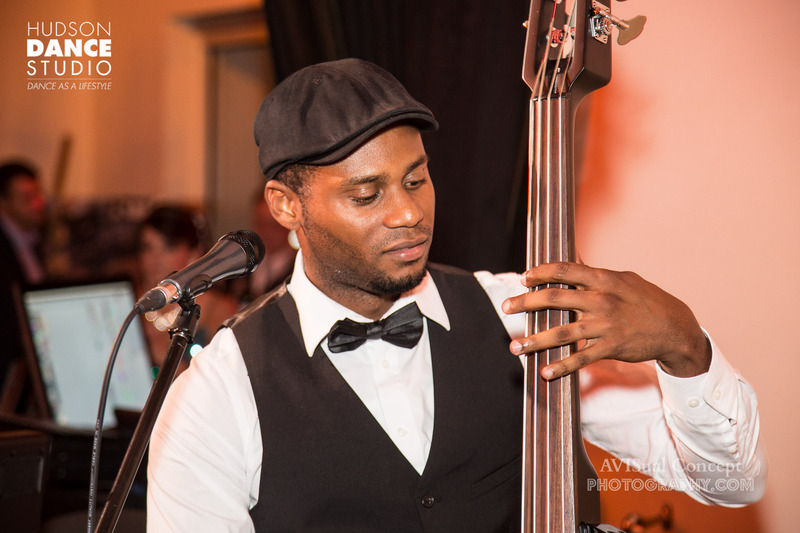 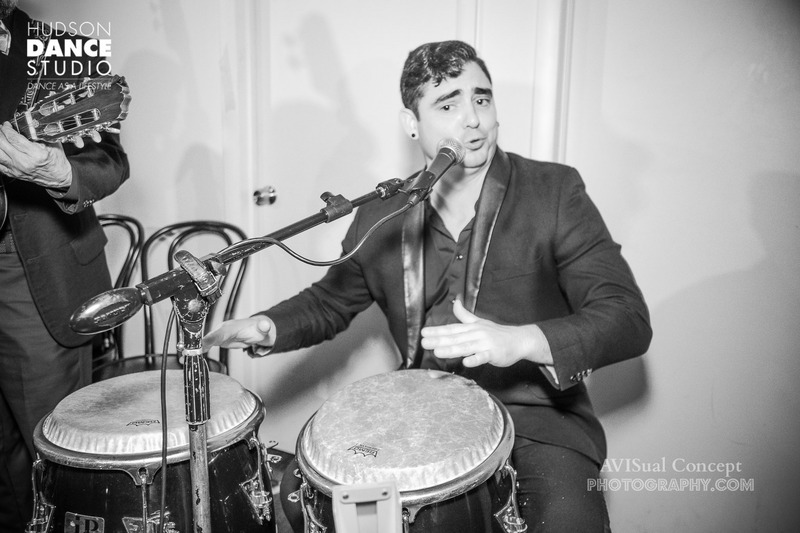 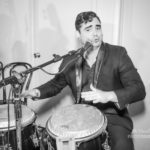 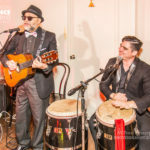 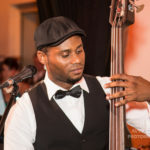 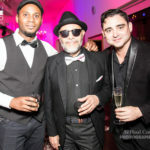 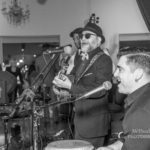 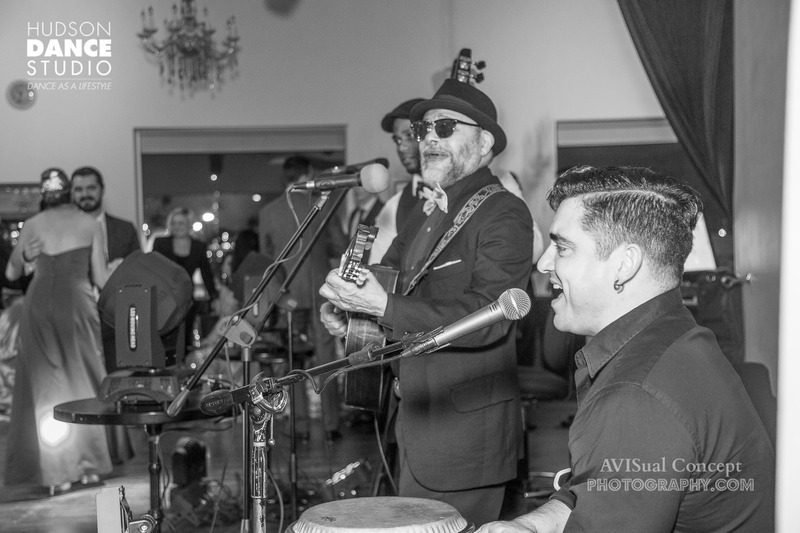 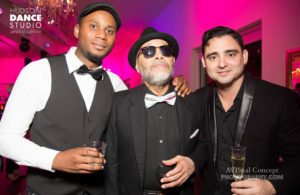 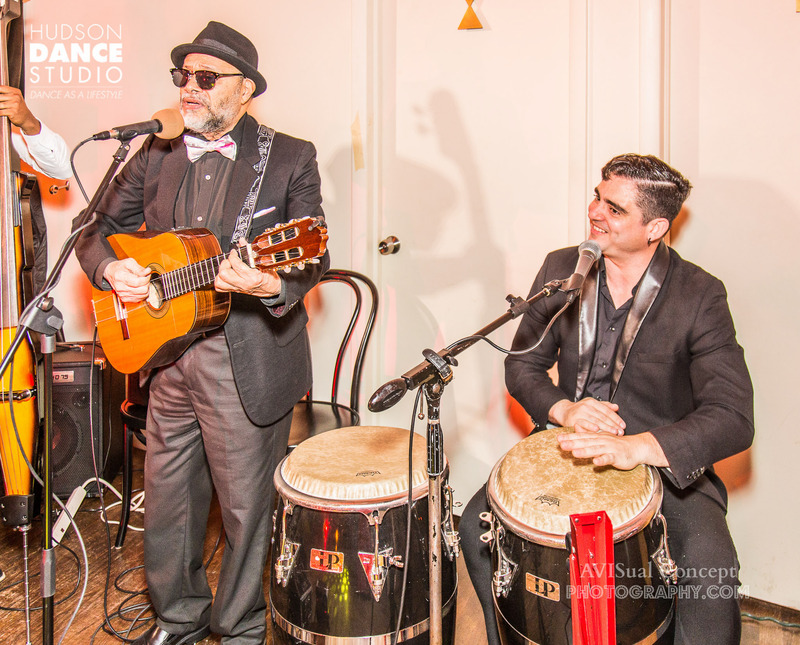 The evening included live music from the Latin band, Ola Fresca. 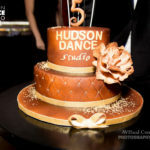 Hudson Dance Studio participates in the most prestigious dance competitions in the Tri-state area and also organizes two in house dance competitions, one in February and one in July that any student can be part of. 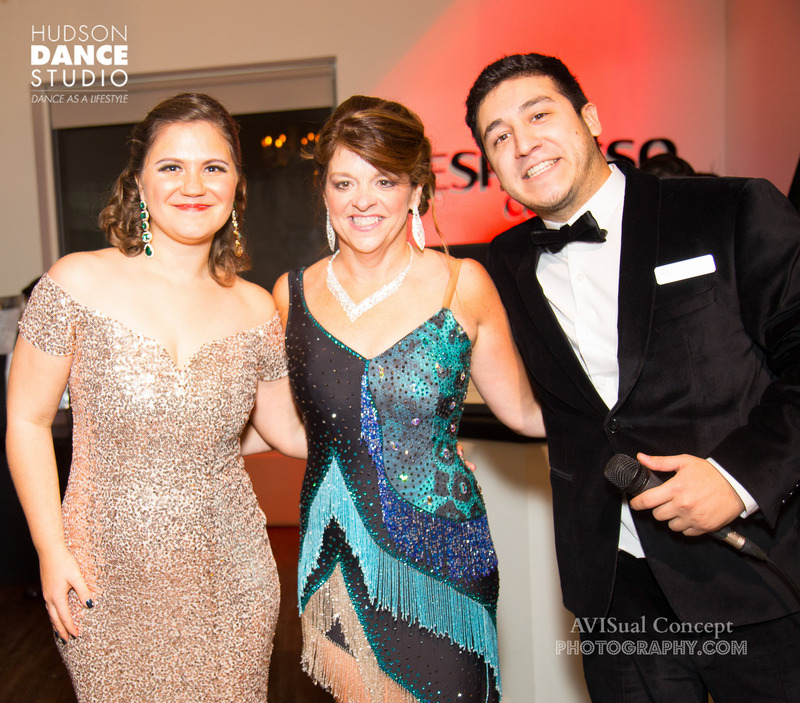 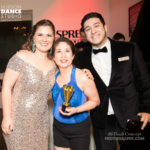 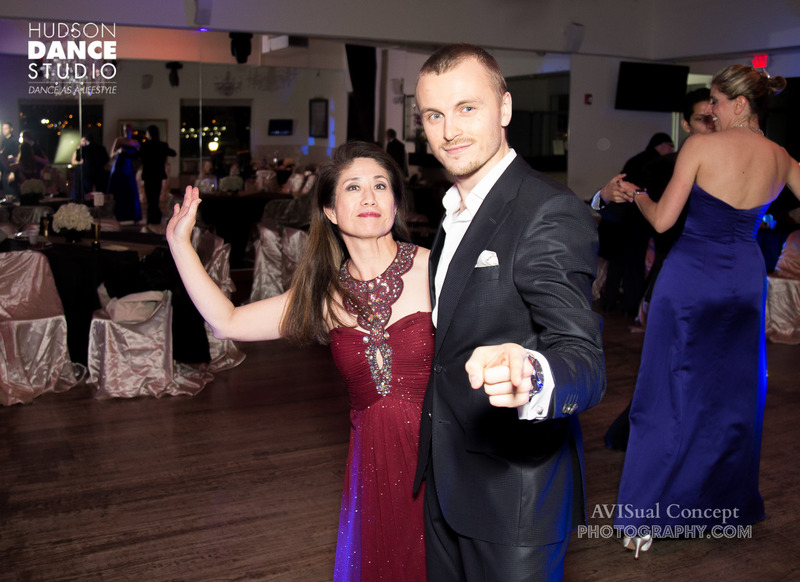 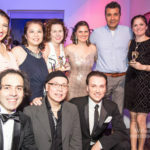 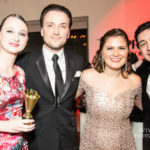 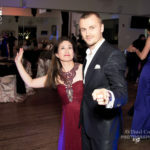 Award for the Best Competitive Dancer went to 2016 Student of the Year, Kay Su, who performed a Lindy Hip Hop with instructor Artem Arnopulo and Award for Best Female Dance went to 2015 Student of the Year, Beth Callahan, who performed a Cha Cha Cha with instructor Jevgeni. 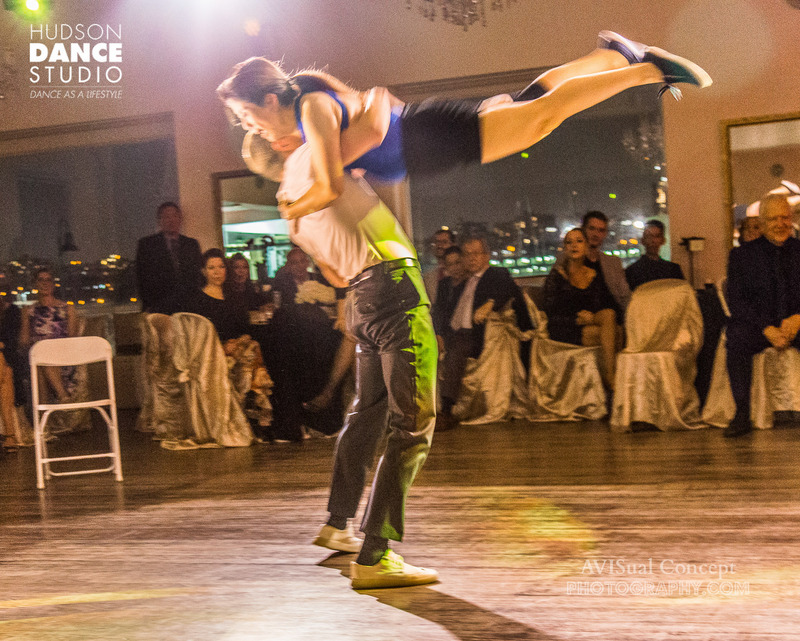 There were many more performances throughout the evening. 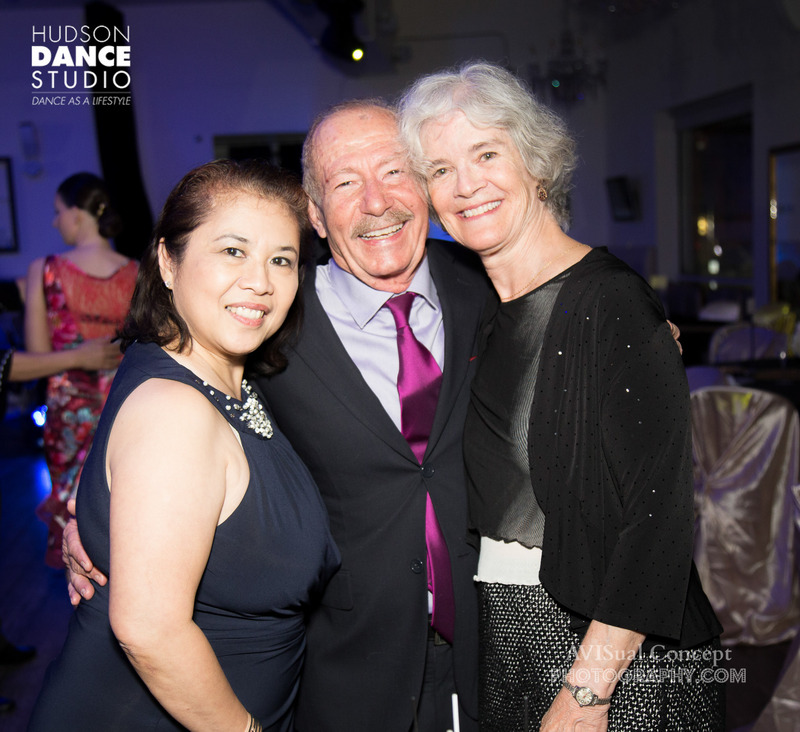 There was a loyalty awards presentation to honor all those who have committed to and support Hudson Dance Studio for many years. 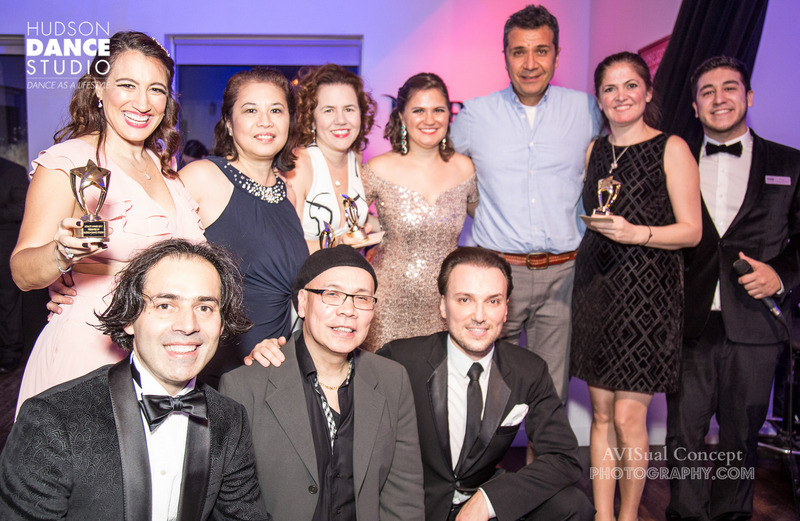 The honorees were: Ece & Levent, Pelin & Ali, Sarah & Jae, Teddy & Deborah and Angie & Merric. 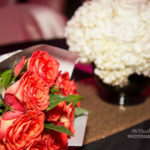 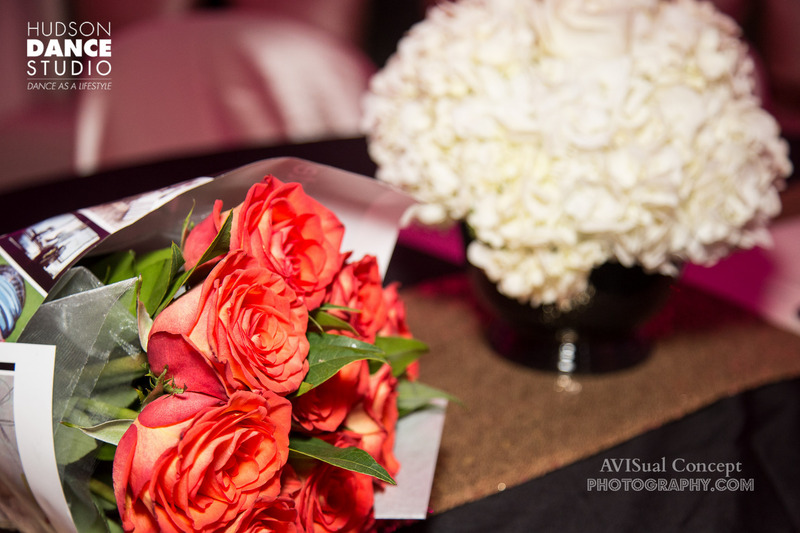 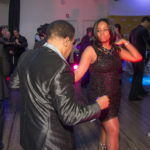 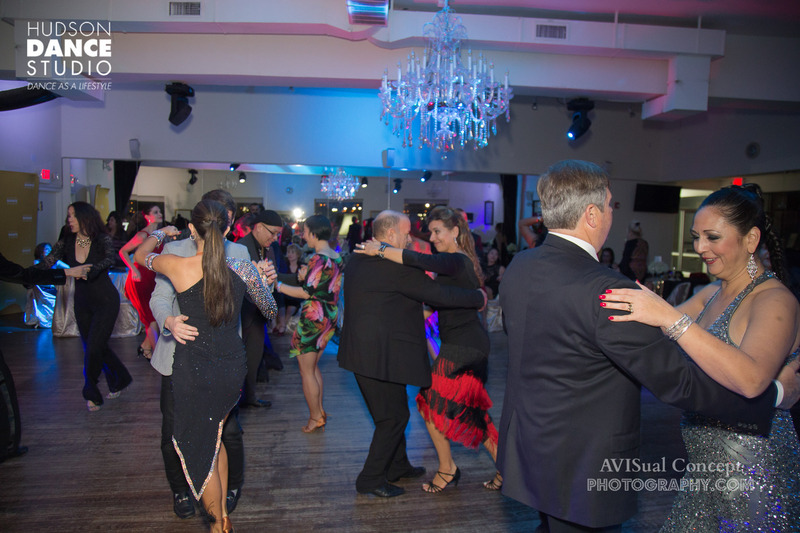 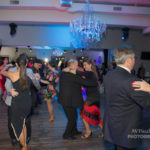 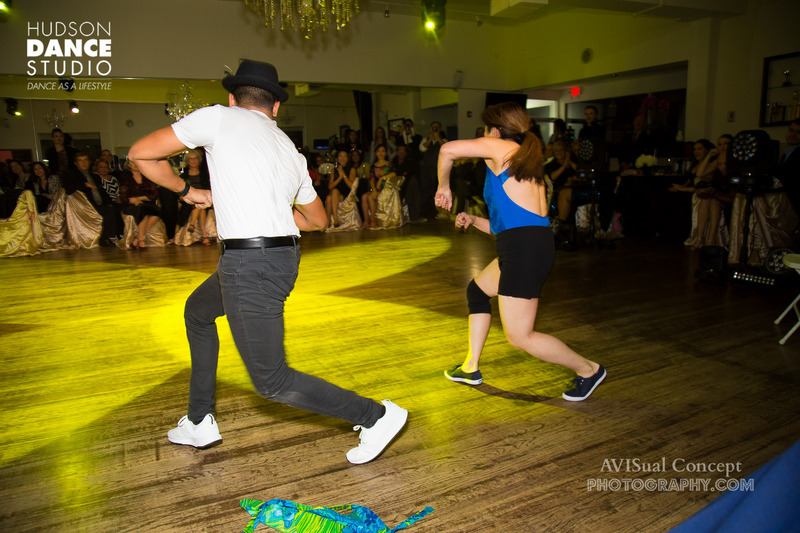 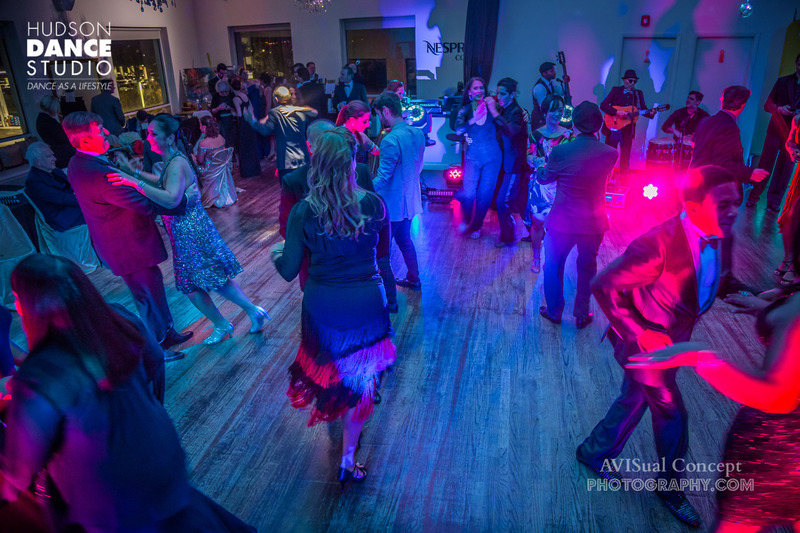 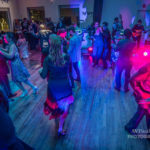 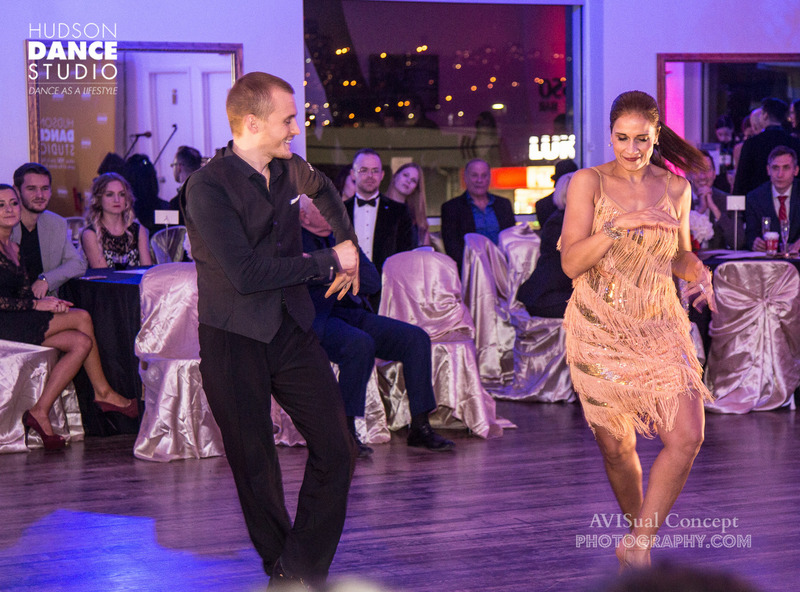 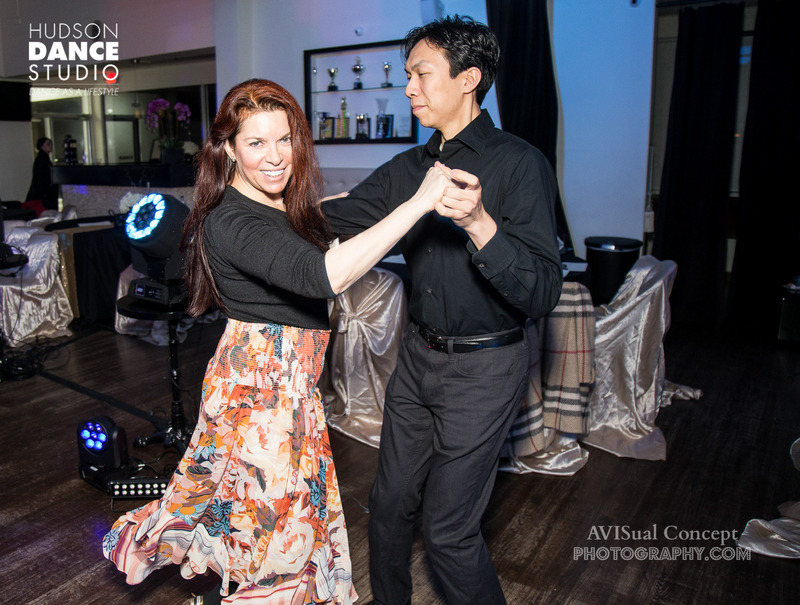 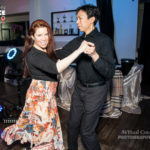 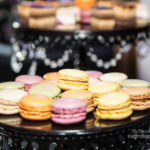 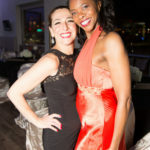 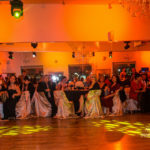 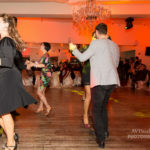 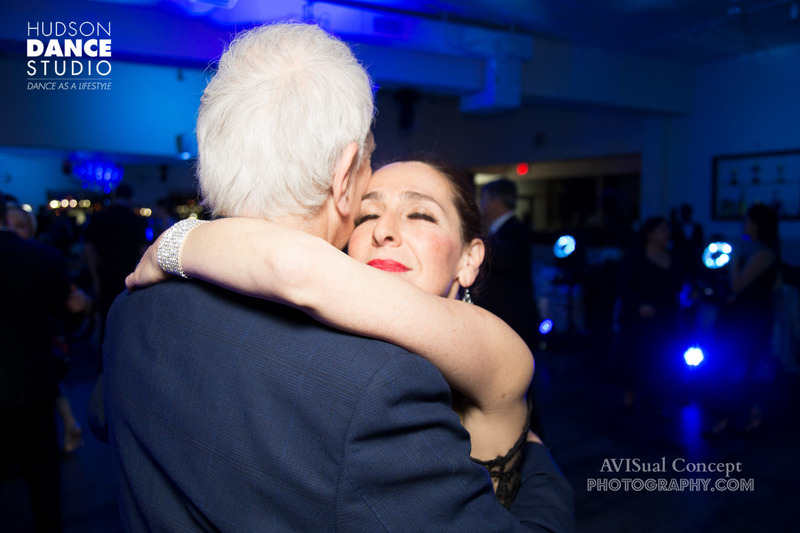 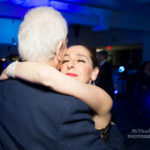 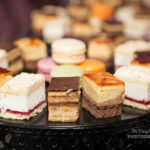 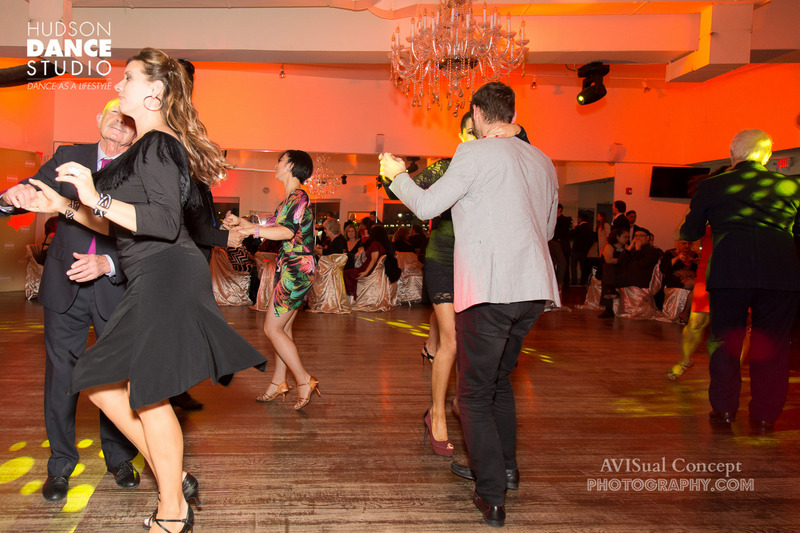 There was plenty of Argentine Tango, Salsa, Hustle and MORE! 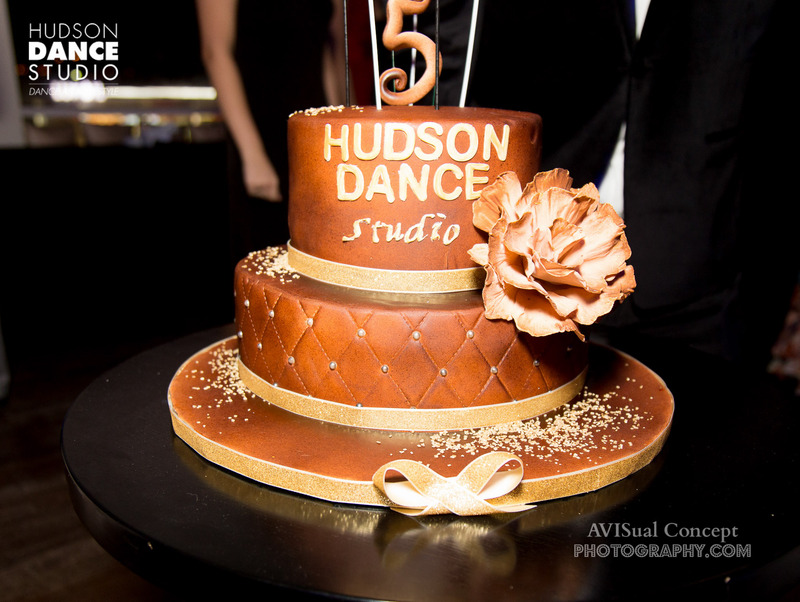 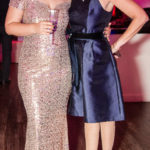 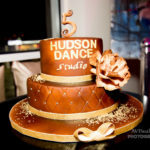 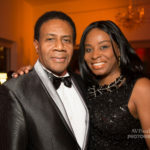 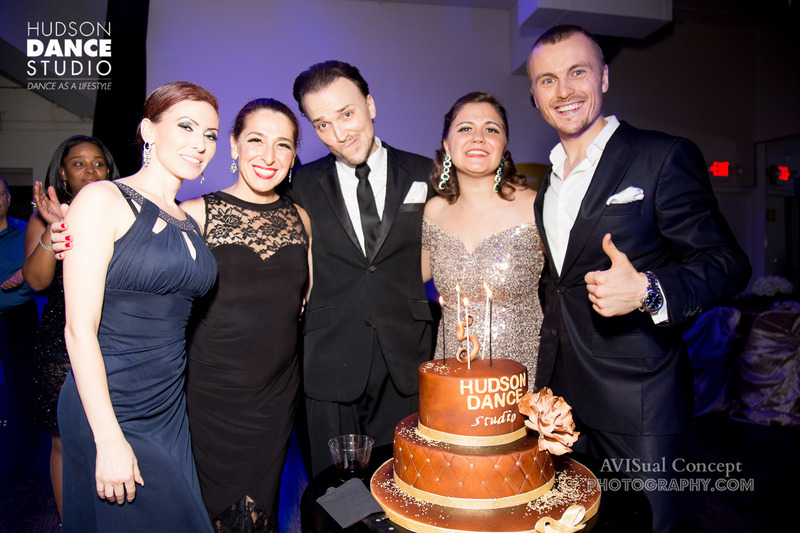 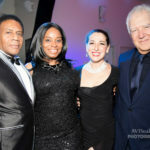 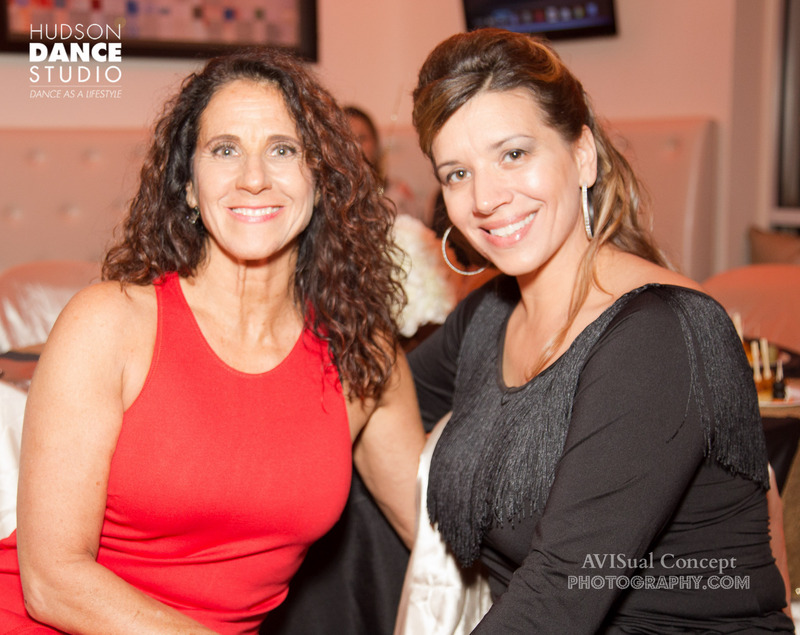 Congratulations Hudson Dance Studio-Edgewater on another year and another spectacular gala celebration!